Find somewhere to stay in London’s best districts and enjoy the wonders of the British capital! The holiday season will soon be upon you, and your destination is already set: London! Once a small town called Londinium founded nearly 2000 years ago by the Romans, London is today one of the most important cities in the world. Here are a few useful tips to help you navigate and find a place to stay in London, a metropolis populated by 8.7 million inhabitants and home to twenty districts. London’s many neighbourhoods all have their own atmosphere, each with their own unique blend of culture, history, city dwellers, and urban lifestyles. Here is a non-exhaustive mini-guide of the areas to stay in London. This is probably the most famous London district in the world. Why? Emblematic of the United Kingdom, and home to iconic landmarks such as Big Ben, Westminster is London’s political and touristic centre. That being said, staying in London in Westminster will be expensive. Very expensive. 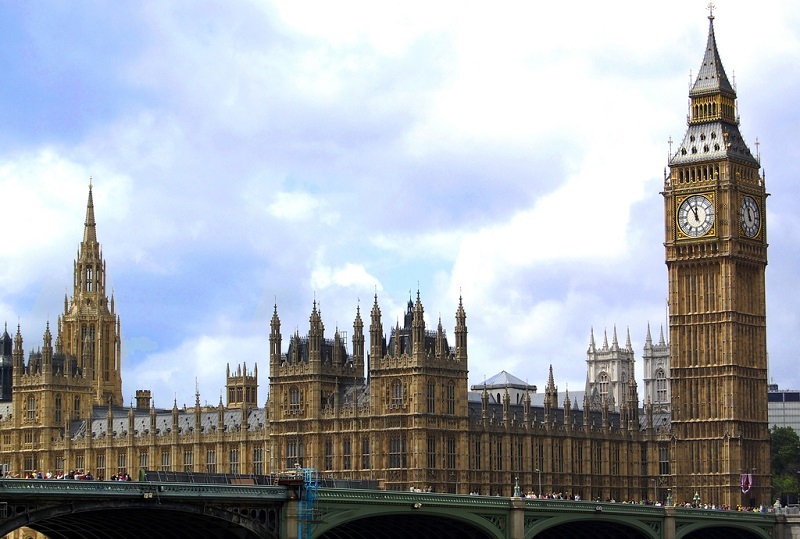 The British Parliament is housed in the Palace of Westminster, adjacent to the famous clock: Big Ben. Who hasn’t taken its picture while visiting London? The area is also home to Buckingham Palace – both the residence and administrative headquarters of the British monarchy – and Westminster Abbey. Watch the Changing of the Guard at Buckingham Palace, it’s worth a look. In Westminster, you can visit Westminster Cathedral, a Byzantine-style church. Located on the north bank of the Thames, the district is very central. However, the streets are deserted in the evening and the night-life is practically non-existent. This is not a place to stay in London if you’re keen to drink and party until the small hours. Westminster will suit day visitors who like to sleep early, and tour the area the next day. These are three of London’s central districts, adjoining the three largest parks in the city centre: Hyde Park, Green Park, and St James Park. Soho can be described as inspiring, pleasant, and central. It’s also London’s liveliest part, and the busiest, as the English would put it. Soho is packed with many bars, pubs, museums, and shops – you’ll find everything from independent traders and stylists to department stores – as well as small intimate jazz clubs, cozy cafes, and great restaurants. As a suggestion: visit Covent Garden market in the morning, explore the National Gallery in the afternoon, and party at night. Soho is London’s most gay-friendly neighbourhood, and there are many things to see. Have you heard of Piccadilly Circus, Trafalgar Square, Leicester Square, Oxford Street, Carnaby Street? All these iconic places are part of the district of Soho. The atmosphere is multicultural, dynamic, and festive. If you are looking for quiet places to rest, choose another area to stay in London. At Mayfair and Marylebone, you’ll find mansions, luxury hotels, and many embassies. Mayfair is the most expensive property on an English Monopoly board… If you are tired of the tumult of Picadilly Circus, these two neighbourhoods will offer you the tranquility you are looking for. Central, calm, and filled with green spaces: the area has much to offer provided you plan your budget accordingly! This is the quintessential high-end area of London. 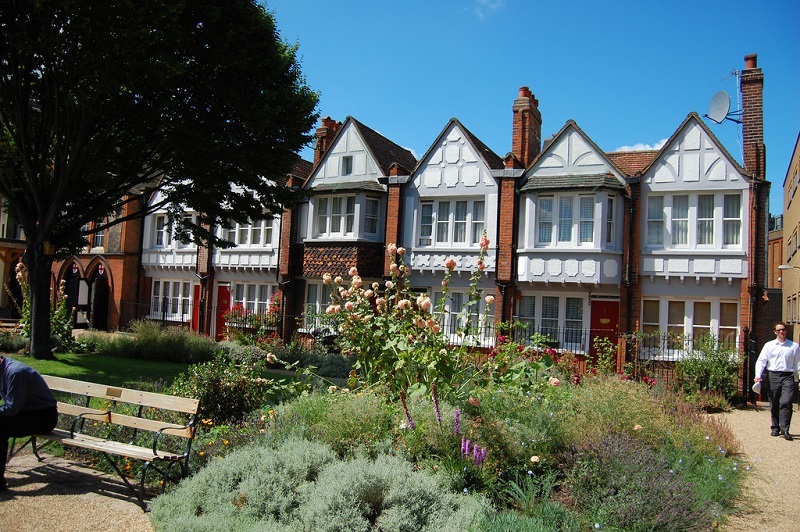 Its parks are a great place to relax and you will enjoy wandering the streets to contemplate the Victorian-style houses. 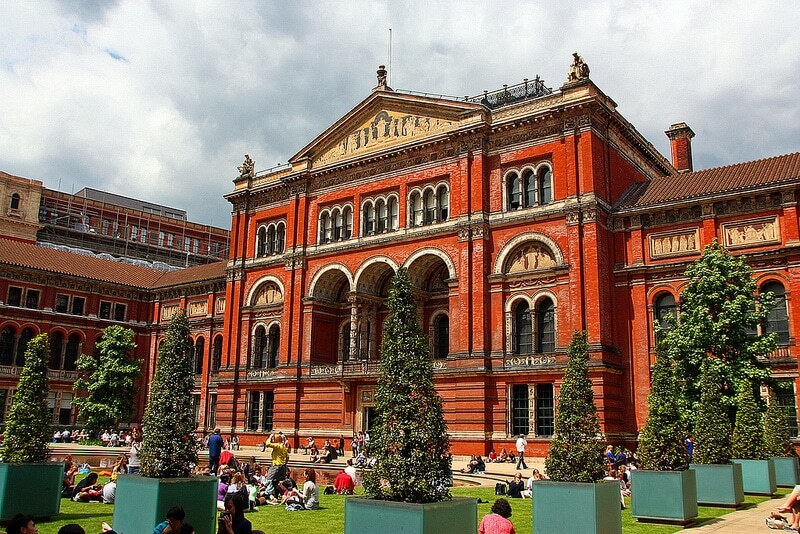 This district is home to the largest concentration of museums to visit in London, including the Victoria and Albert Museum, the Science Museum, and the Natural History Museum. Not far from the Thames, Chelsea and Kensington are very expensive areas to stay in London. They nevertheless offer an array of things to do from cultural outings, to shopping expeditions, and more generally to experiencing the capital’s upmarket treats. 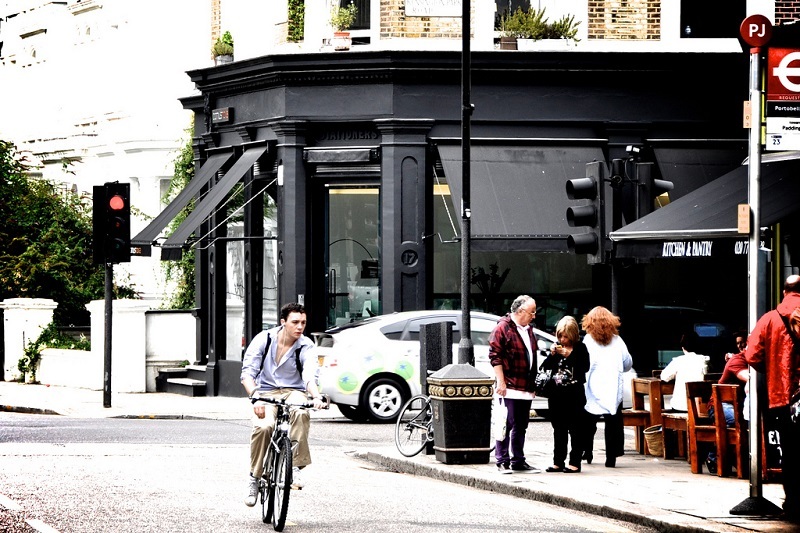 Notting Hill is in many ways London’s most charming district, packed with small shops to wander around, as well as the Portobello weekend market, and Ladbroke Square Garden to explore, weather permitting. The district is fairly quiet on weekdays, though it is way out of the city centre. The atmosphere is calm and romantic, far from the hustle and bustle of Soho and the CBD. In the summer, Notting Hill’s Caribbean carnival is a popular tourist attraction. Budget wise, this area offers a range of options to stay in London, as prices are rather moderate compared to other neighbourhoods. Ideal for an extended romantic weekend in the summer. This area located on the southern banks of the Thames offers good accommodation options. You’ll find a range of moderately-priced places to stay, from affordable hostels to more comfortable hotels. Enjoying close proximity to the city centre, the area offers countless cultural activities and all you could possibly need in terms of bars and restaurants if you’re keen to relax on a terrace. Very touristy, this area will delight visitors in search of a compromise between places to go out and tranquillity.